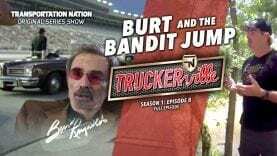 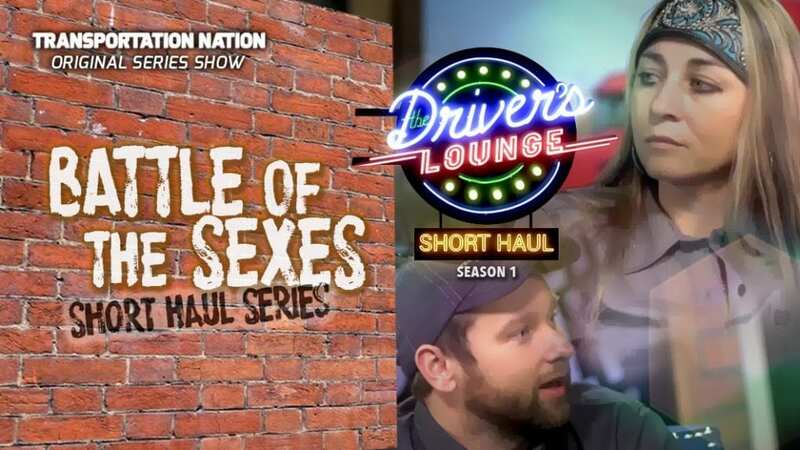 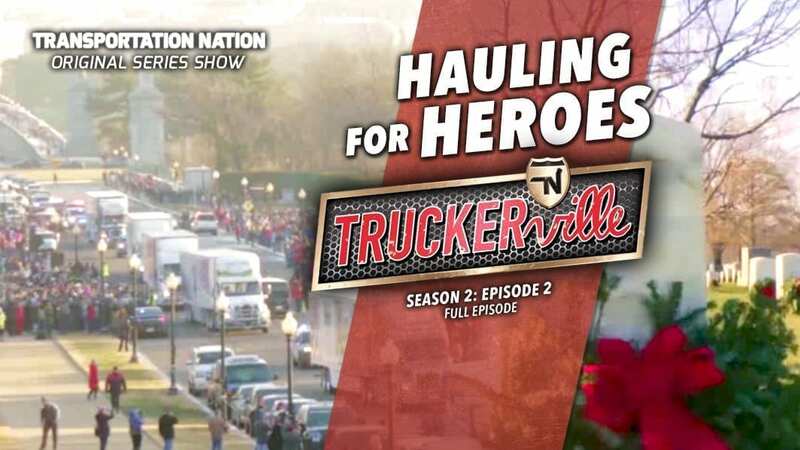 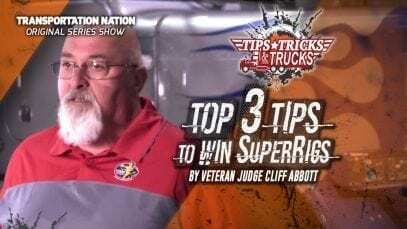 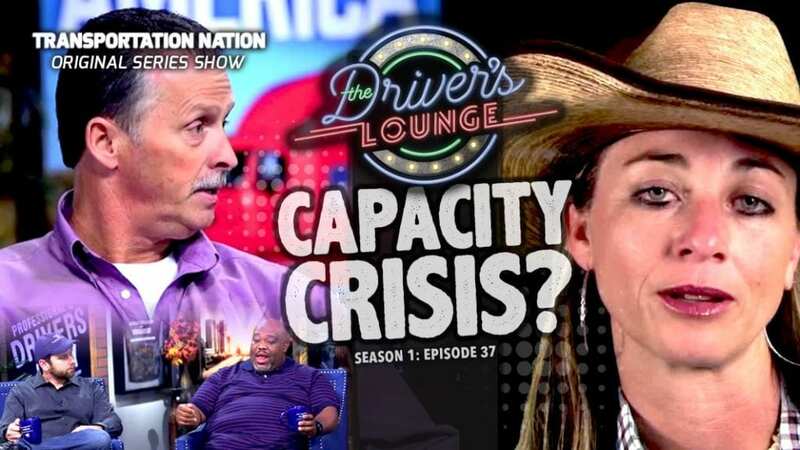 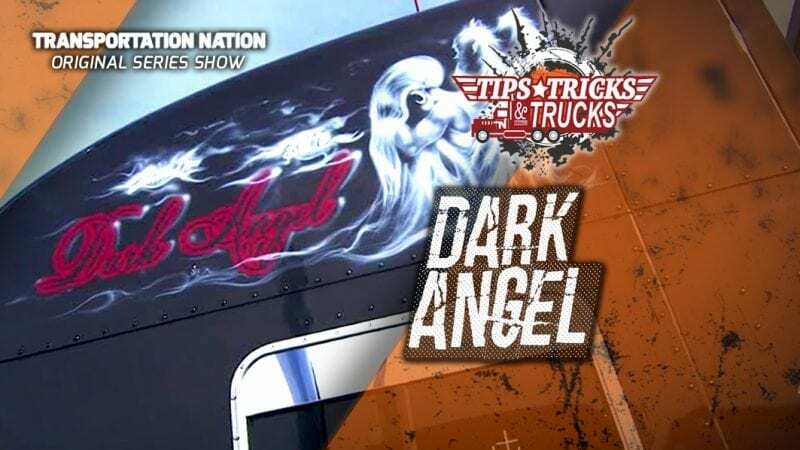 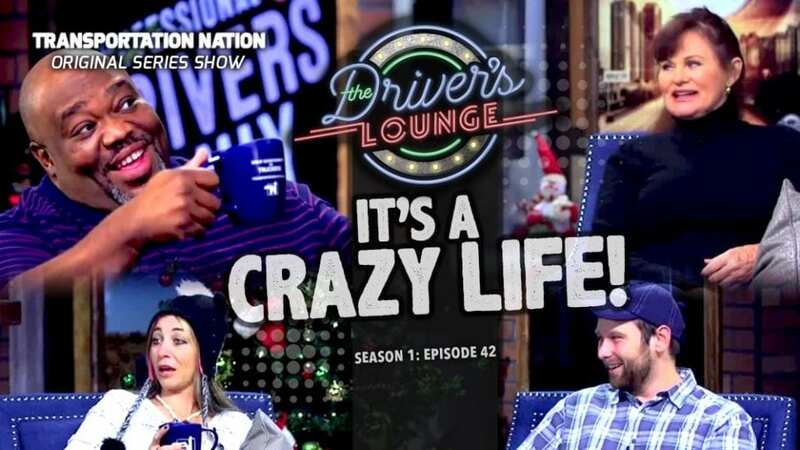 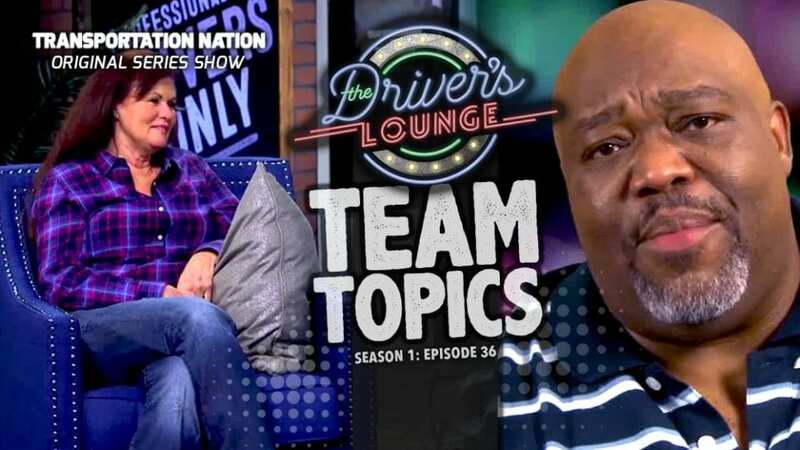 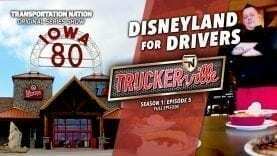 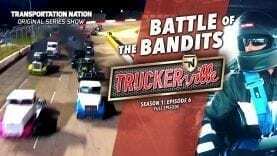 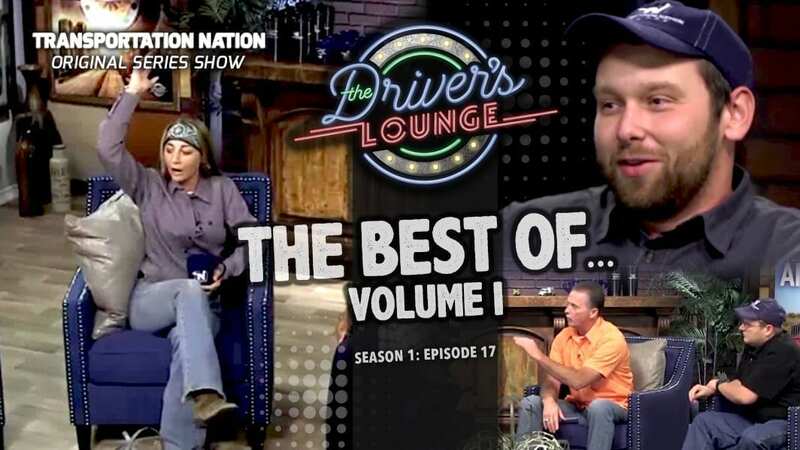 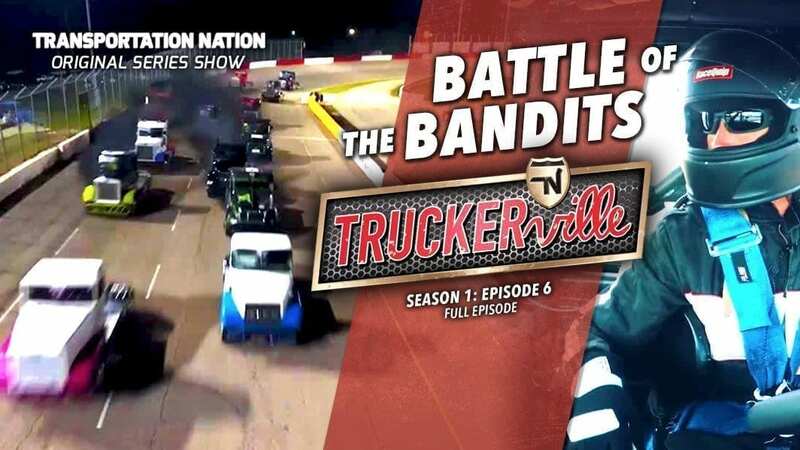 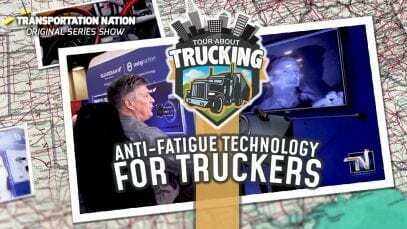 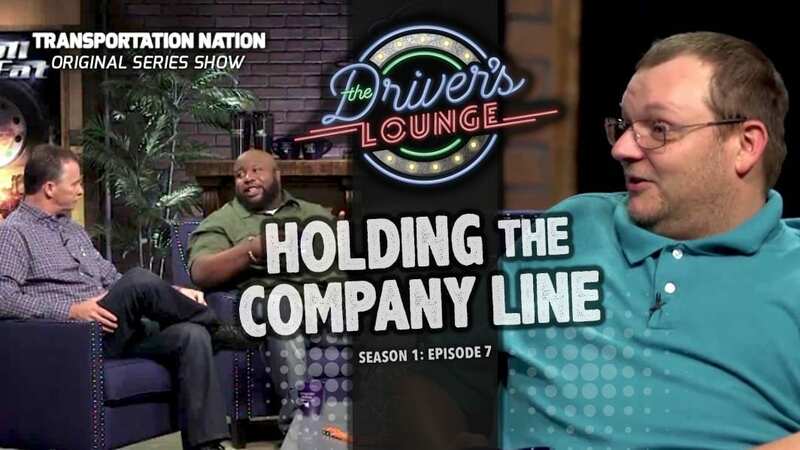 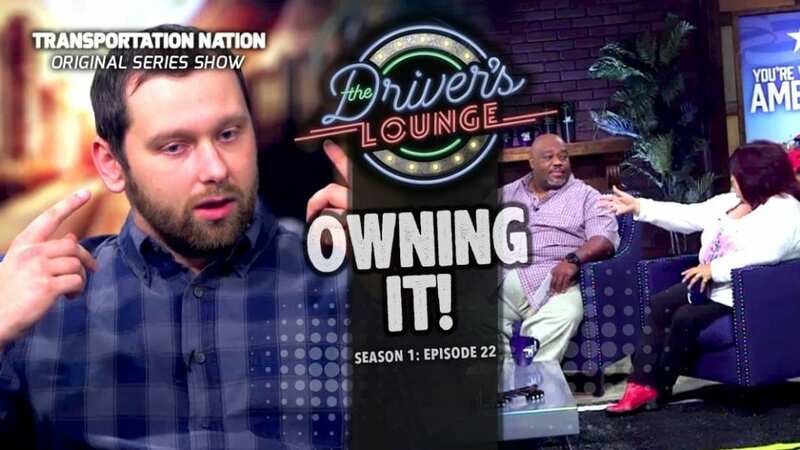 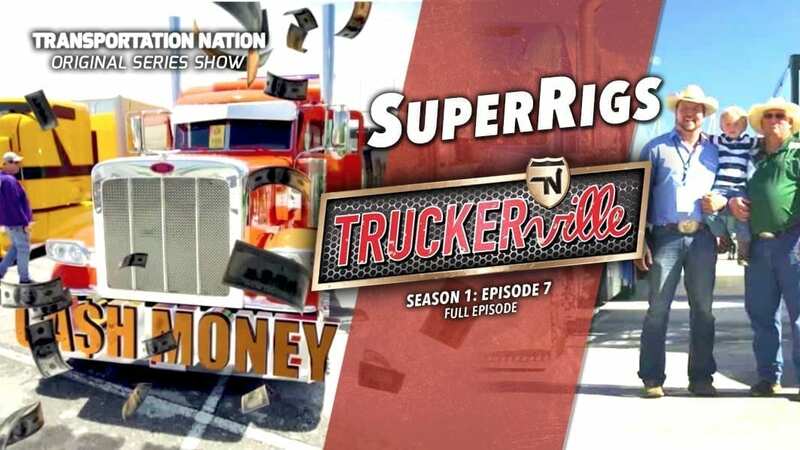 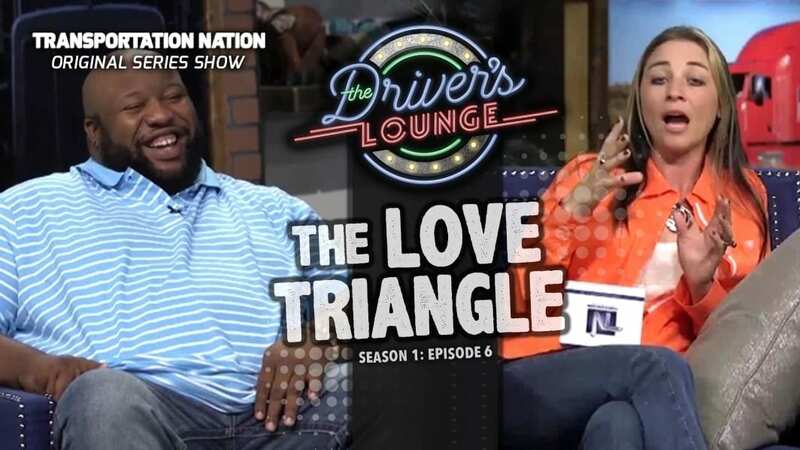 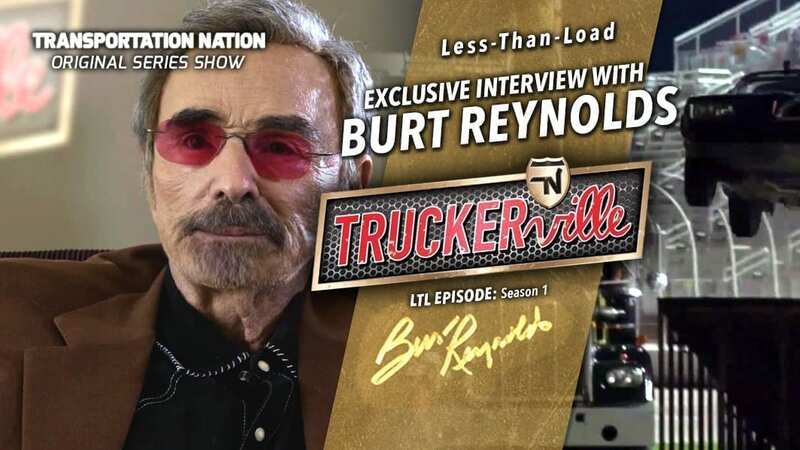 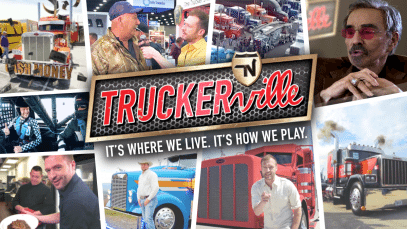 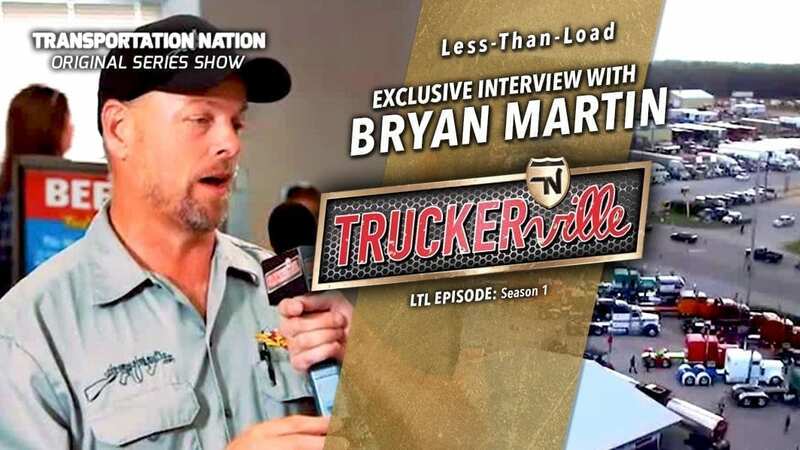 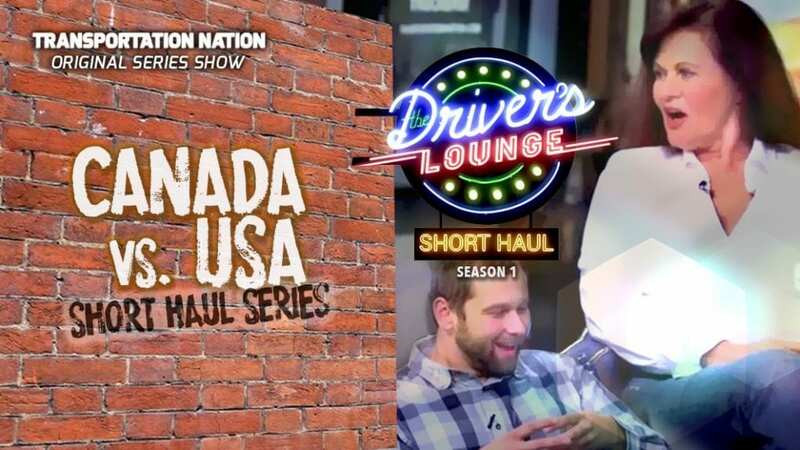 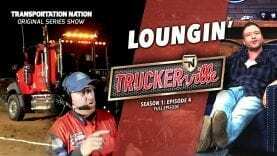 Captain Greg and the Truckerville Road Crew go behind the scenes with the cast of Transportation Nation Network’s smash hit show, “The Driver’s Lounge.” You will also see a one-of-a-kind tribute truck to America’s fallen law enforcement heroes. 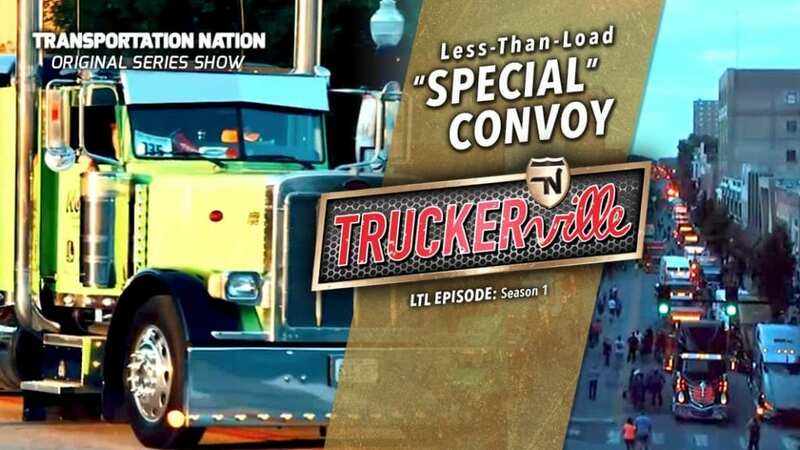 Plus, get inside the action at an awesome semi-truck pull and see what these guys are boasting under the hood! 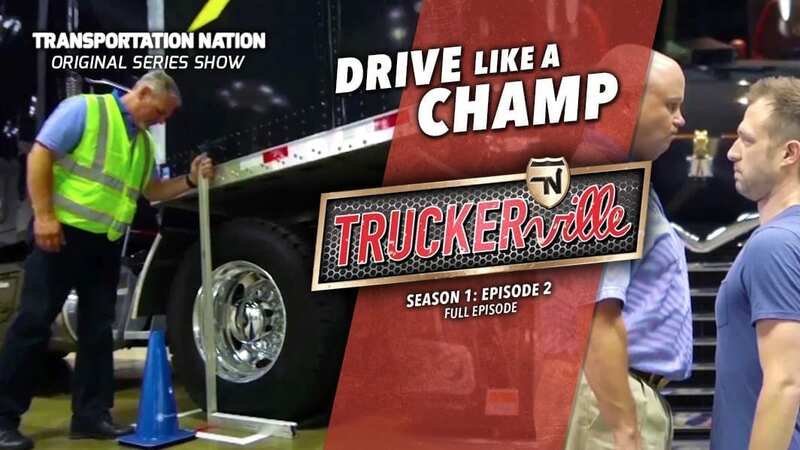 Meet the cast of the hit show The Driver’s Lounge and see an awesome semi-truck pull. 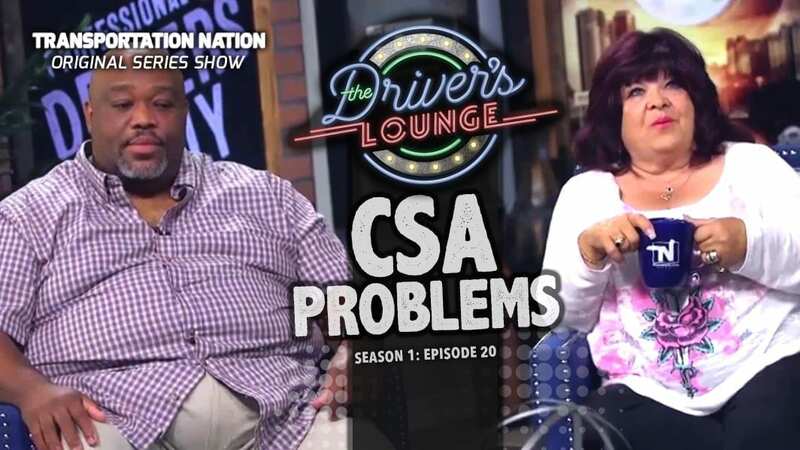 Plus, BLOOPERS!